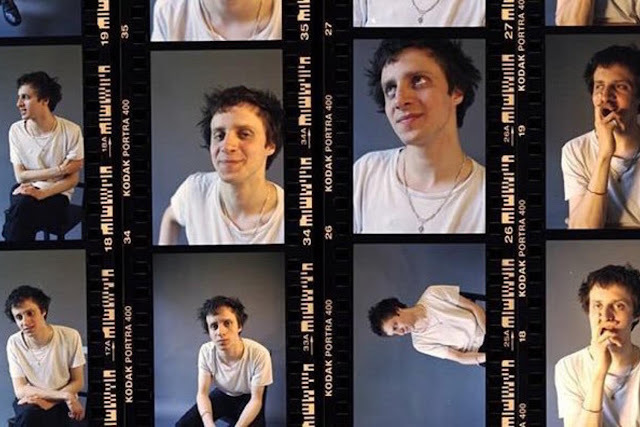 So he may now be a full member of (what was) The Maccabees, however Felix and Hugo's younger brother use to be one of the touring members of the band that performed live with the Brighton band. The younger White sibling has launched his solo project under the name BLANc, which is French for White, which is his surname, geddit? Here the debut track "Only One" discusses that one girl he adores, and showcases how beautiful heart-on-your-sleeve tracks really can be.